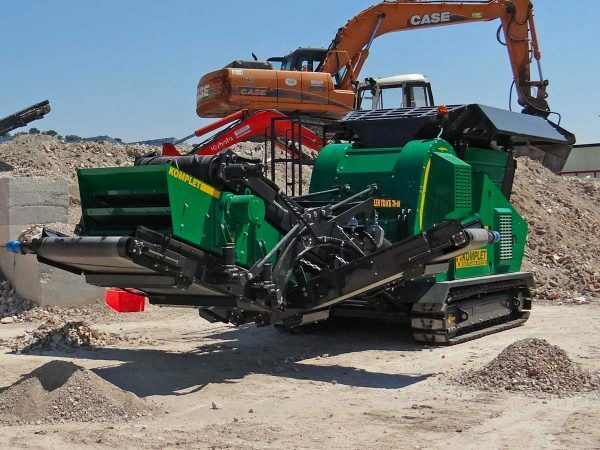 The LEM TRACK 7040 jaw crusher was specifically designed for limited access applications, like, for example, those in urban worksites. 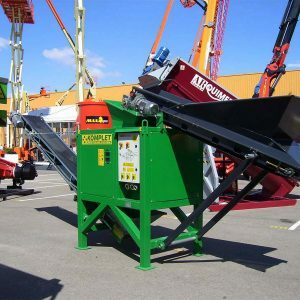 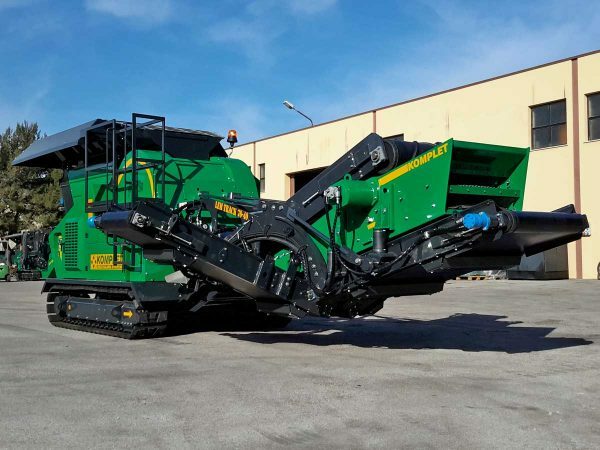 The LEM TRACK 7040 represents a new concept of mobile compact crushing equipment. 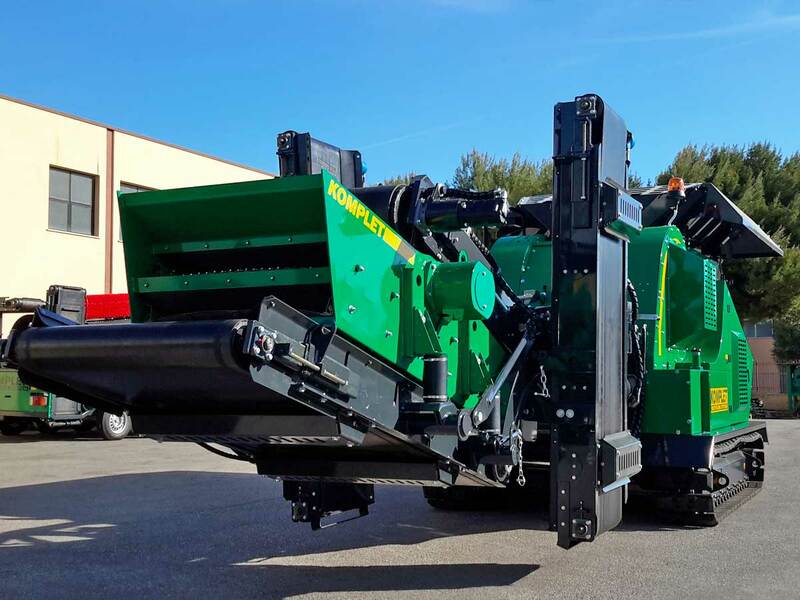 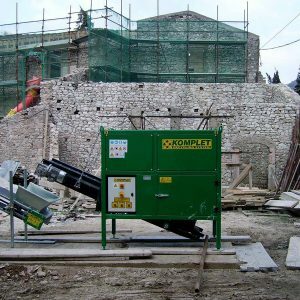 Robust, yet lightweight, compact, efficient and easy to manoeuver, this machine was developed based on our customers feedbacks. 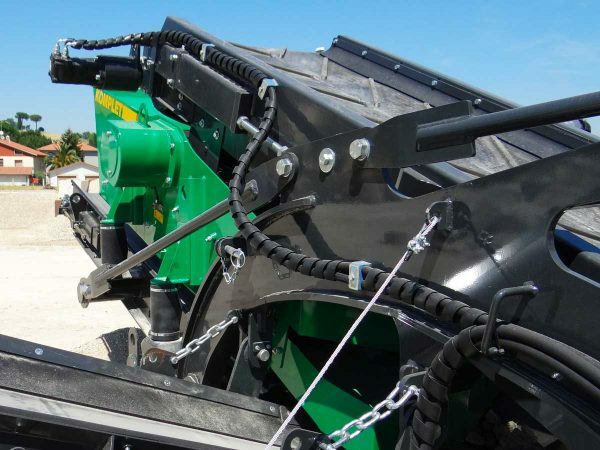 The 3W version of the LEM TRACK 7040 is the real quick and easy solution for obtaining more quality from the final product, selecting and resizing it instantly through the 3 ways built-in screen.